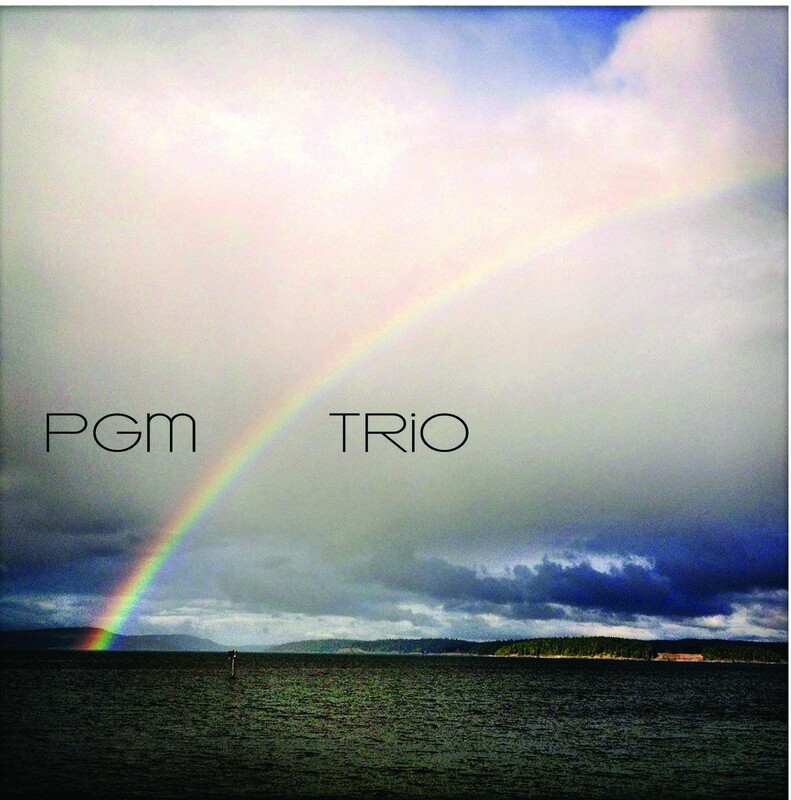 Paul Gillespie is a tenor saxophonist, composer, and music educator who performs improvised music throughout the Seattle area as a member of the Jazz Police, PGM Trio, Jim Cutler Jazz Orchestra, and Kevin McCarthy Quartet, and has recorded on recent CD releases PGM Trio (2013), Gimme Some Sugar, Baby! (2014), and Celebration (2015). Paul regularly appears with others as a freelance musician and was honored to join Daniel Barry’s Celestial Rhythm Orchestra in a 2014 Earshot Jazz Festival performance at the Seattle Art Museum. Paul studies composition with his mentor William O. Smith and completed a large-scale symphonic piece Variations for Orchestra in 2014. In addition to the musical influences of Bill, Paul’s harmonic language attempts to imitate the sounds of György Ligeti, Elliott Carter, Igor Stravinksy, and Béla Bartók. Motivic development and percussive, dynamic melodic and rhythmic characteristics are often inspired by the music of Sonny Rollins, Eric Dolphy, and Wayne Shorter. Paul’s collection of works include String Quartet No. 1 (2008), Wind Quintet (2011), Woodwind Trio (2012), Octet for Winds, Strings, and Percussion (2013), and String Quartet No. 2 (2015). 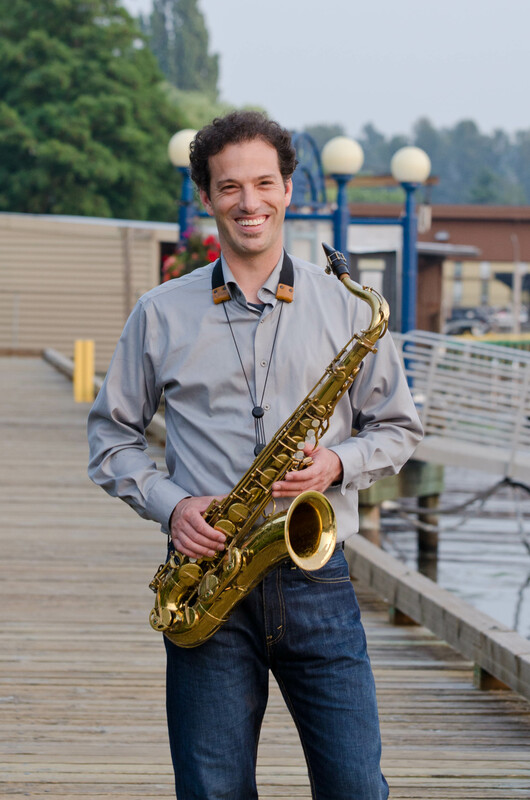 Paul Gillespie is a National Board Certified Teacher and teaches instrumental music and International Baccalaureate Music in the Bellevue School District in Bellevue, WA. Paul received a B.A. 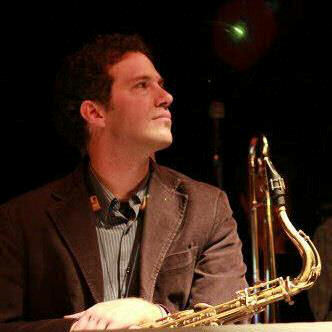 in Saxophone Performance, Jazz Studies from Indiana University, Bloomington (1999) and a B.M. in Music Education from the University of Washington (2008). Hi Mr. Gillespie. You are the best band teacher, I’m really glad you got to be my teacher this year. Thank you for being awesome!